memorialized, such as a birth, graduation, wedding, retirement, etc. 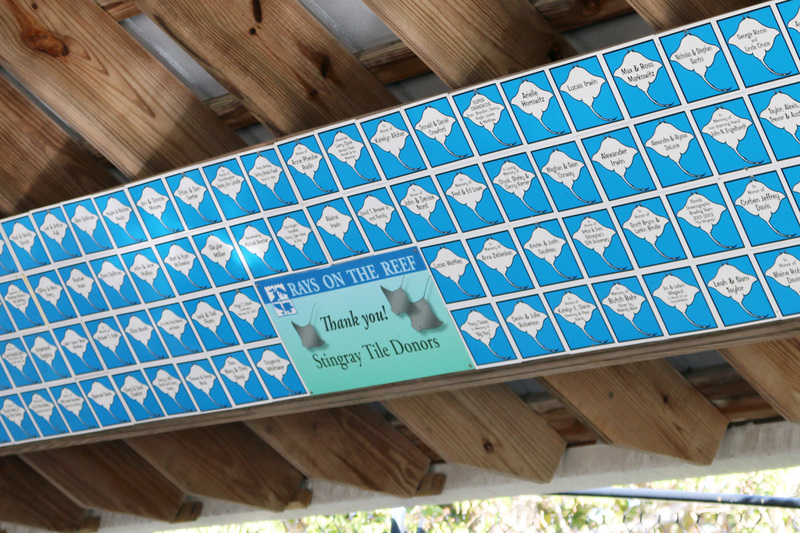 The tiles can be printed with names, date and/or brief message and will be permanently mounted in the Rays on the Reef exhibit. 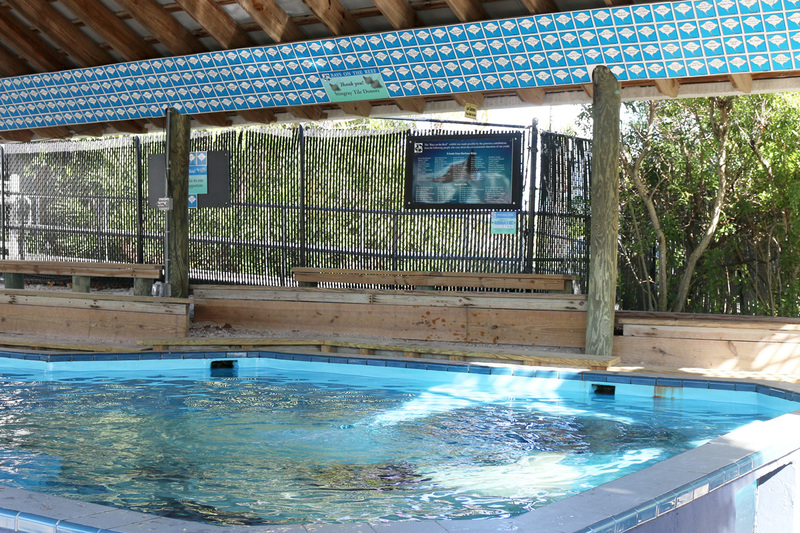 Your donation supports the Florida Oceanographic Coastal Center!